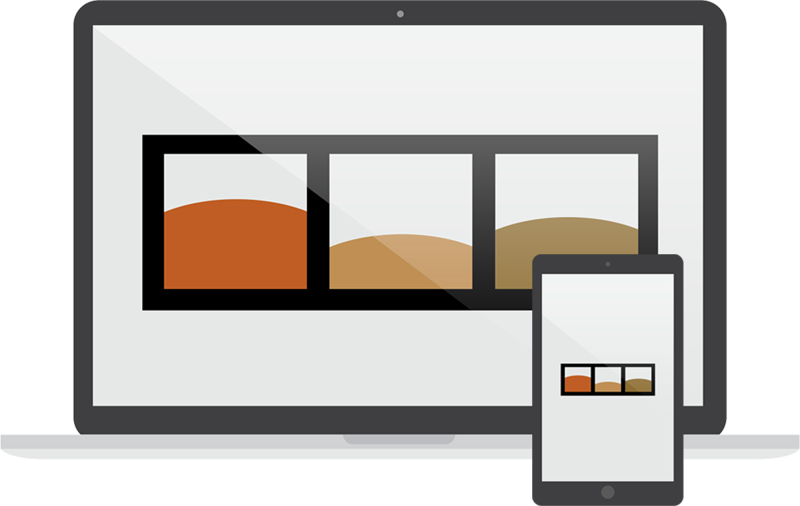 If you need to order a minimum dollar amount, minimum number of items, or any combination of those use our flexible rule setting to make sure your ordering requirements are met. No one has to order a whole bag of beans anymore. Easily let members divvy up bulk goods by requesting how much they want and even setting a range they are happy with. Members can set their order as a range. As a host or manager cases will auto fill within those ranges making filling cases as easy as a click of a button. You can set your co-op or buying club fees in any manner of way with our flexible options. 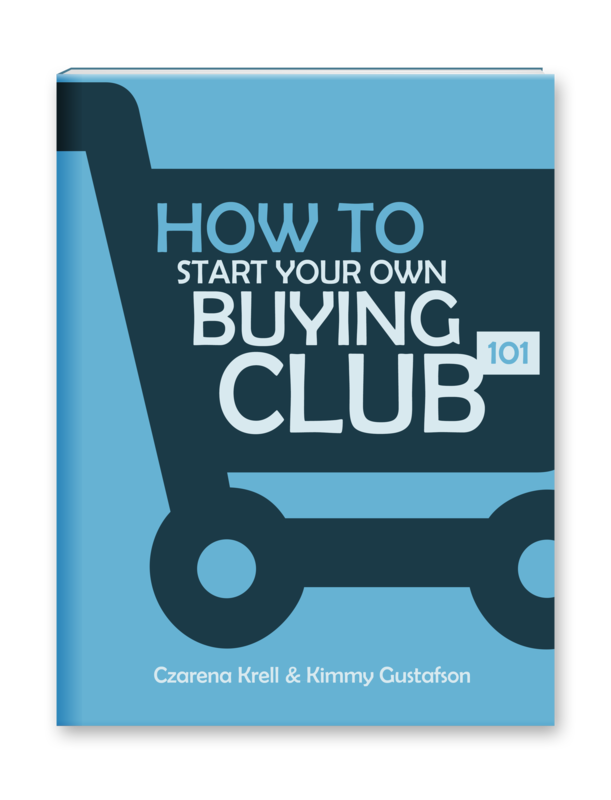 Fees can be set per order, per member, as a percentage, as a dollar amount and more. You can even add fees after an order has closed such as shipping or tax. Make dividing up orders a breeze by using our packing lists. Packing lists will include only what that member has ordered helping to reduce errors. There are times when you only have one hand free. Problem solved. Oh and it’s a standard feature. A free guide to get you up and running quickly. 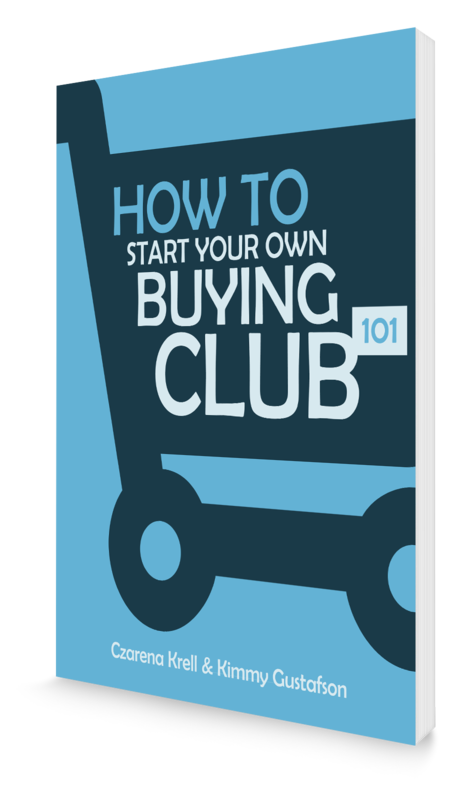 Starting a buying club can be daunting. Where do you start? How do you get vendors? What should an order cycle look like? How should I collect payments? Should I charge a fee? This guide answers these questions and more! "Managing orders from my smartphone saves me so much time"
"Buying through the co-op means I can feed my family better food for less money"
"Manage My Co-op makes getting my products to co-ops easier and with fewer errors"